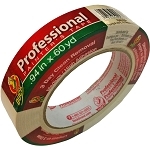 Painters Pre-taped Drop Cloths in various sizes. Speed up the painting process by using our Pre-taped surface protection drop cloth to quickly cover floors, doors, counters, shelves, cabinets, windows and more from drips and over spray. 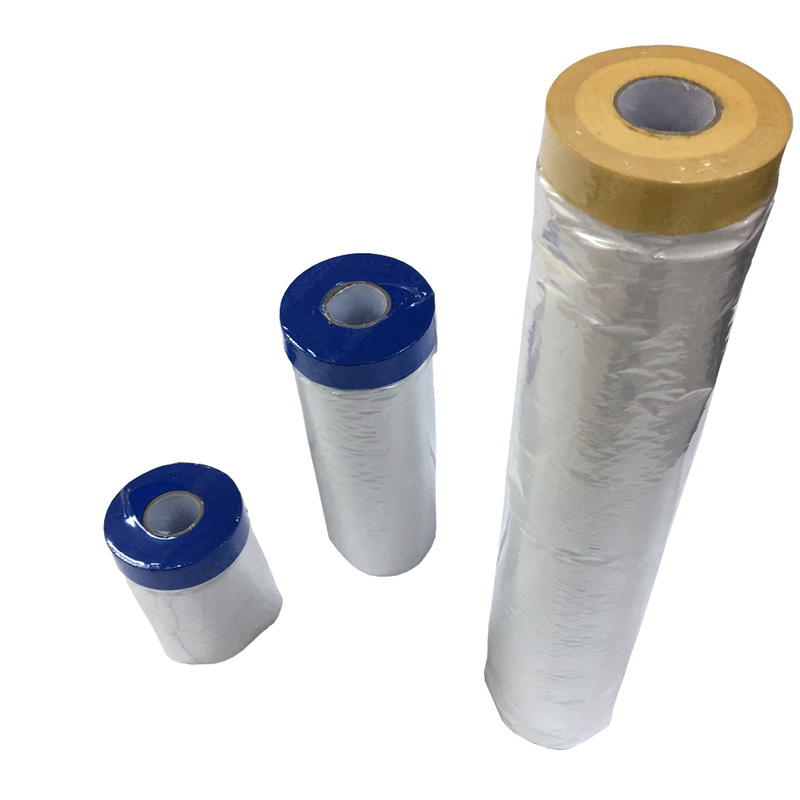 By combining masking tape and plastic masking film into a one-step application process, installation time is drastically improved. Currently available in 3 cloth width sizes. 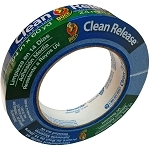 Tape drop cloth to clean and dry surface. Cut drop cloth to desired length. 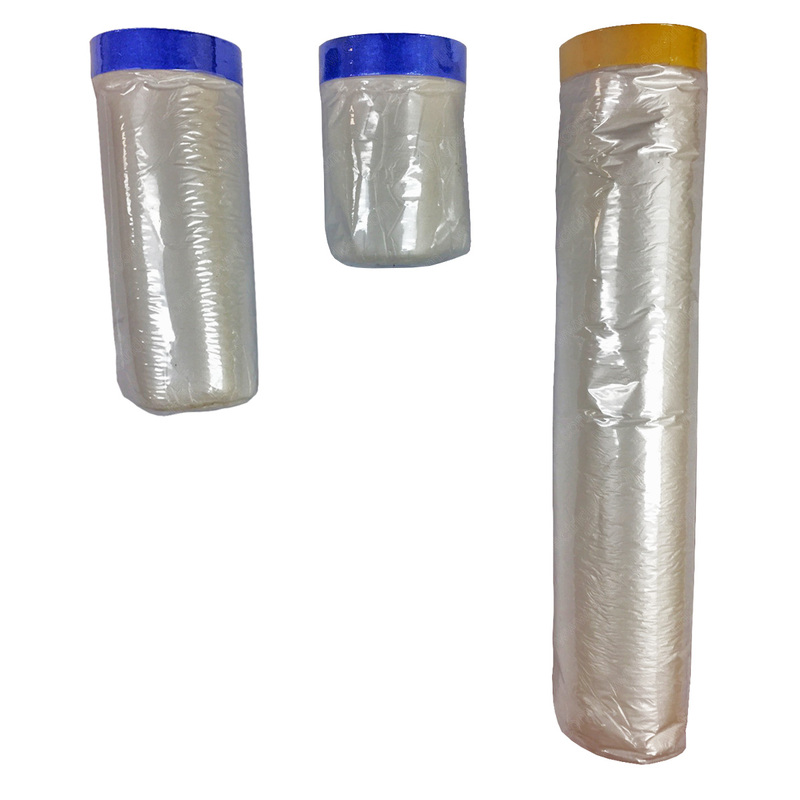 Unfold drop cloth for protection. 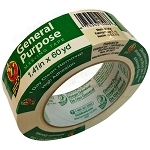 Remove tape when paint is dry.